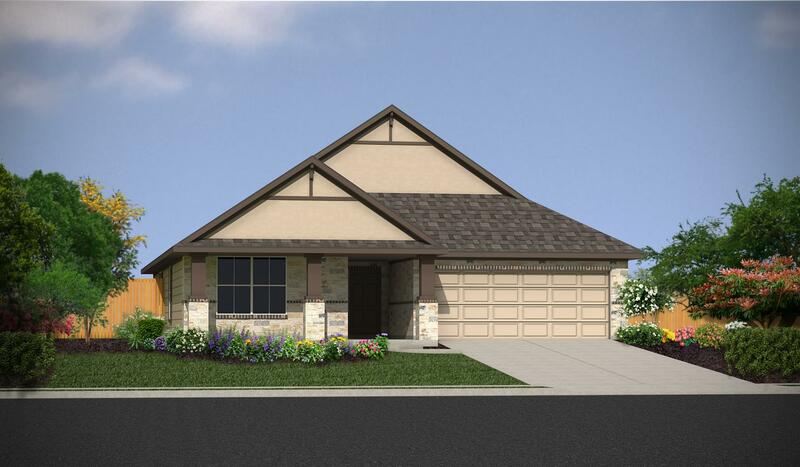 The Alston plan features 3 bedrooms with 2 bathrooms. 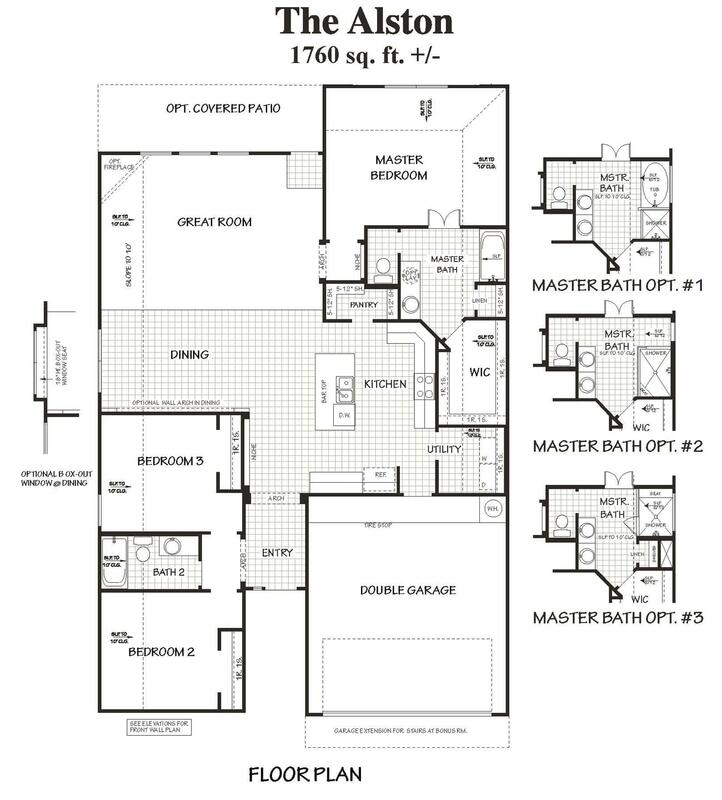 Relax in the spacious master suite with the option to add a bay window. The open kitchen features a bar top for entertaining. 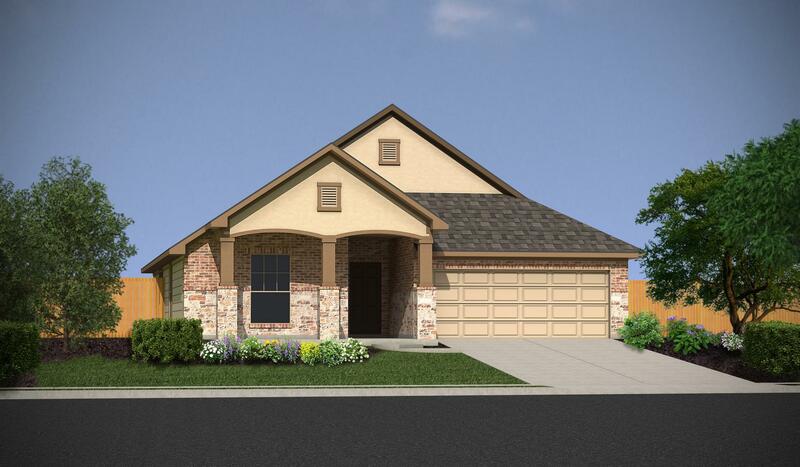 The plan does have an option for a bonus room upstairs, a bonus room upstairs with a bath 3 option, and a bonus room upstairs with bedroom 4 and bath 3 option.